Escape to the beautiful Allegretto Vineyard Resort in Paso Robles Wine Country, Central California! 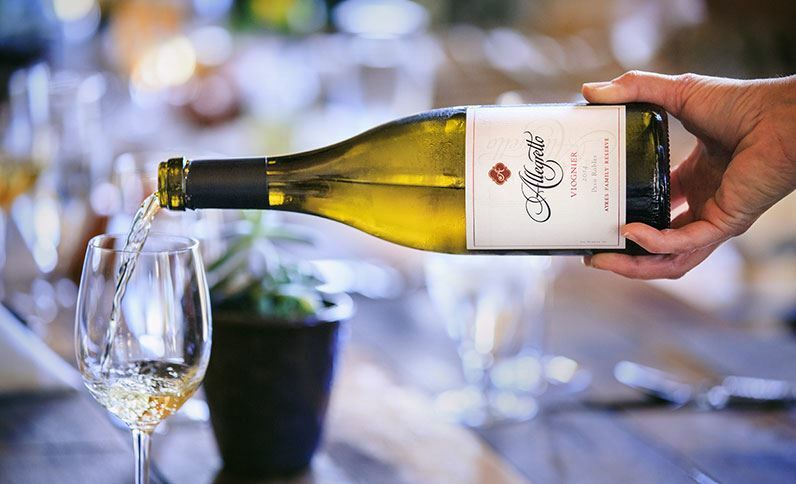 This week on California Life, we explore the symphony at Allegretto Vineyard Resort in the beautiful Paso Robles Wine Country – one of the top-10 resorts in Northern California according to Condé Nast Traveler. Located just between Los Angeles and San Francisco in the heart of Central Coast California Wine Country, each piece of Allegretto’s architecture reflects a symphony composed by a combination of music and balance making it a harmonious place to visit. “It stands for a modest tempo, slightly faster than a human’s heartbeat. It’s living life with intetion and joy which is what we promote here at the Allegretto Vineyard Resort, explained Anthony Dicataldo, the Director of Sales and Marketing at the resort. 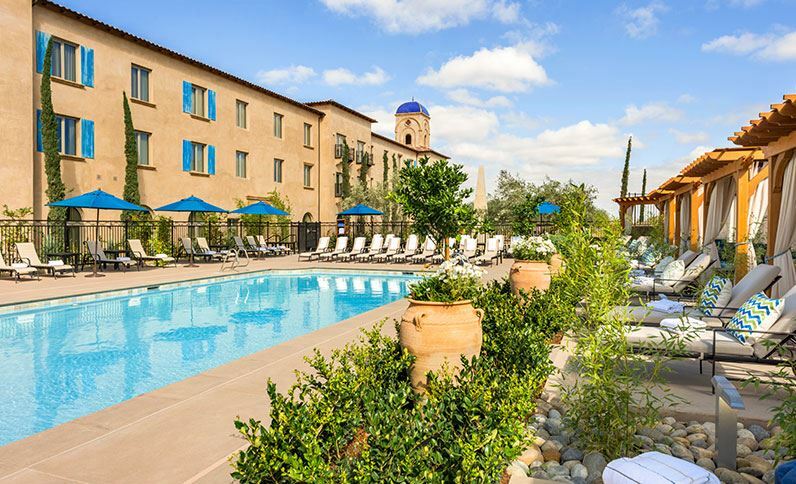 This Mediterranean-inspired destination, located within acres of sprawling vineyards and orchards, boasts the region’s best food and wine experiences for guests to sip and savor during their stay. 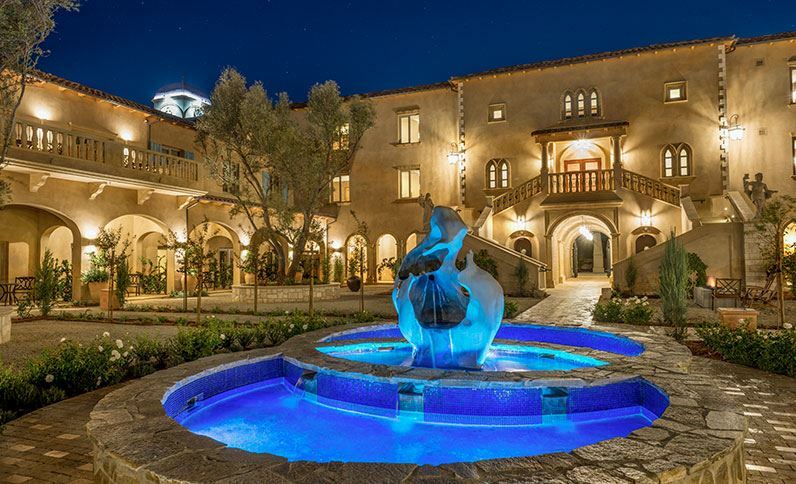 Whether a destination wedding, corporate retreat or a weekend getaway, the Allegretto Resort offers a unique experience for their guests with a spa, tasting room and museum-like adventures roaming the estate’s lush courtyard and vineyards or unwind in mindful meditation in the labyrinths. To learn more about this Central Coast destination, visit their website, www.allegrettovineyardresort.com, or watch the full segment below – also airing nationwide on California Life with Heather Dawson.